You know, if you take a long, hard look at auto journalism, there are a few words that seem to pop up a little too often. One good example is the word “epic,” which, in my opinion, should be reserved for life’s most dramatic, mind-blowing moments. That said, last week was the Geneva International Motor Show, and I feel quite confident in labeling it the most epic show of the year. Granted, we’re only a week or so into March, but honestly, I’m not sure how the rest of 2016 will be able to top what we saw in Geneva. Of course, with over 100 debuts on the schedule and just about every marque under the sun in attendance, odds were high that Geneva would bring the good stuff. Nevertheless, this year’s event in Switzerland went above and beyond, showcasing the next evolution, as it were, when it comes to bleeding-edge technology and face-melting speed. So then – to the task at hand. It is with great pleasure that I present to you the top five debuts from the 2016 Geneva International Motor Show. This one should be pretty obvious. If you wanna talk about maximum vehicular shock and awe, precious few cars can even come close to matching the Chiron. 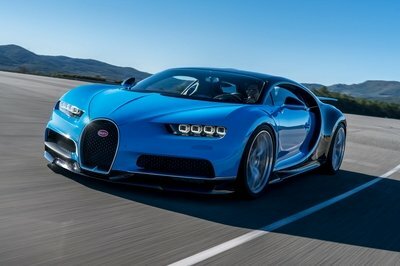 Its genesis is based on the world-eating Veyron, an automobile that basically launched the modern age of hypercars, and now, Bugatti seeks to continue that legacy with the Chiron. It takes a lot to justify a claim to the throne of internal combustion these days, but the Chiron packs far more than its fair share. Nowhere is that more apparent than in the drivetrain, which consists of a quad-turbo, 8.0-liter W-16 exploding enough dino juice to make 1,479 horsepower and 1,180 pound-feet of torque. Making it even more incredible is the fact that Bugatti is actually planning on selling 500 of these machines, you know, for money. 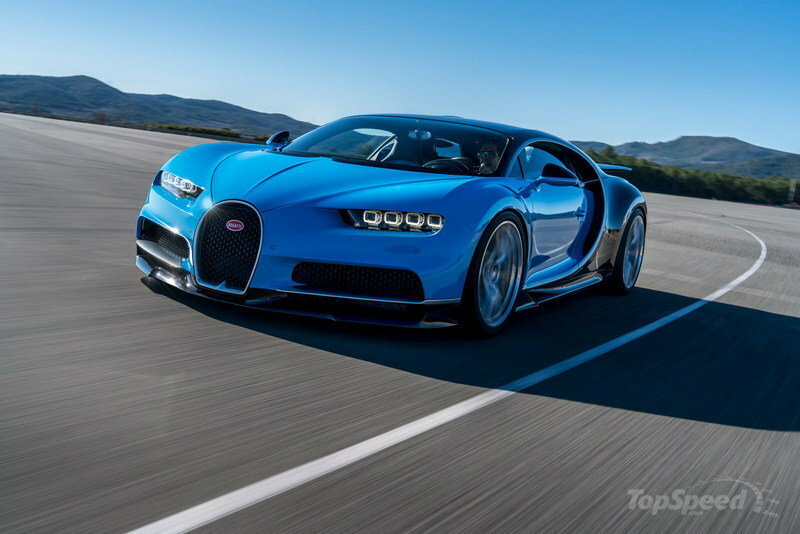 Read the full review on the Bugatti Chiron here. Remember what I said about competition for the Chiron? Well, here’s exhibit A. 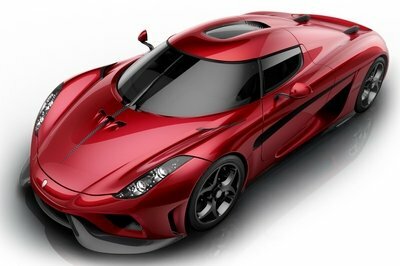 In fact, it wouldn’t be too difficult to argue the Regera’s supremacy, given the fact it goes toe-to-toe with the Bugatti in technology, power, and most critically, speed. Making the go for this Swedish spaceship is a gas/electric drivetrain, made up by a twin-turbo 5.0-liter V-8 assisted by no less than three electric motors. Peak combined output is rated at 1,500 horsepower and 1,475 pound-feet of torque, which is funneled to the rear wheels by way of the highly advanced single-speed Koenigsegg Direct Drive transmission. And with that, let the Chiron vs. Regera flame war begin. See you in the comments. 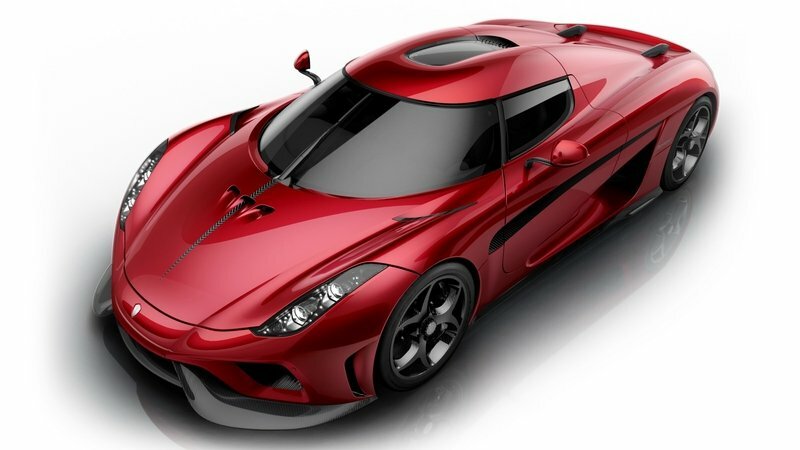 Read the full review on the Koenigsegg Regera here. 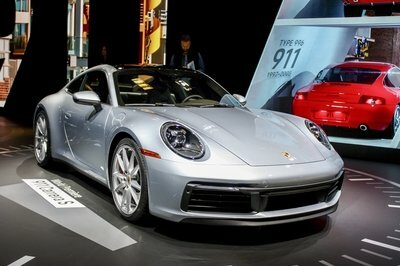 Porsche has been mercilessly criticized as of late for favoring turbos and paddle shifters over natural aspiration and manual gearboxes, but unlike some marques (cough-Ferrari-cough), Stuttgart actually listened. Enter the 911 R, a no-nonsense old school formula for unadulterated automotive bliss. Although equipped with plenty of motorsports-derived equipment, the R isn’t a track tool. Rather, Porsche made it for the street, specifically tailoring it to individuals who seek an intuitive connection between man and machine. 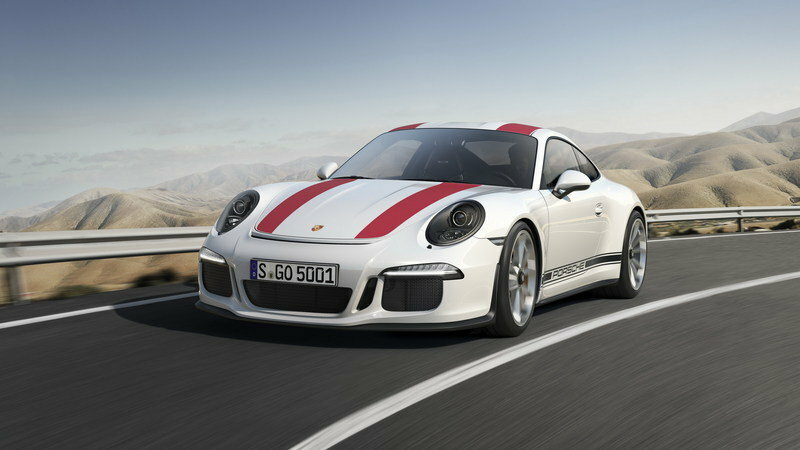 Read the full review on the Porsche 911 R here. The U S of A made its presence known in Geneva this year with a new ‘Vette. 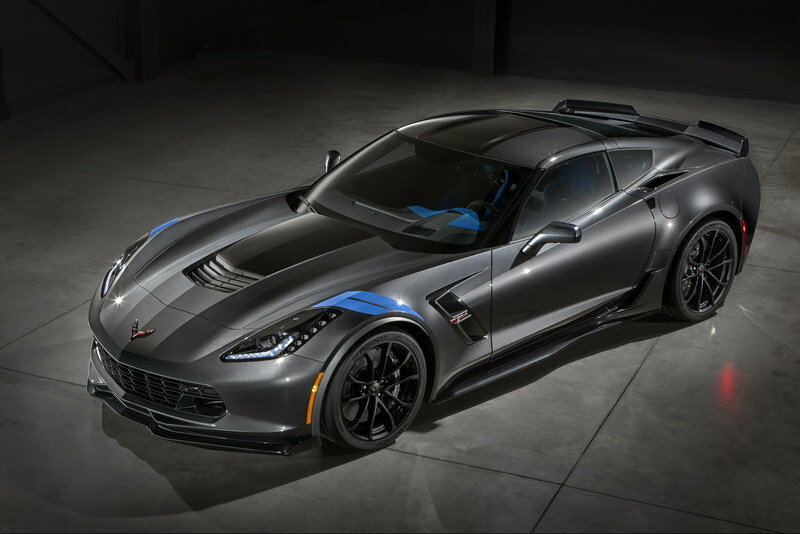 It’s called the Grand Sport, resurrecting a nameplate from the bowtie’s competition past, and it’s designed as a distillation of the star-spangled sports car’s most essential performance characteristics. 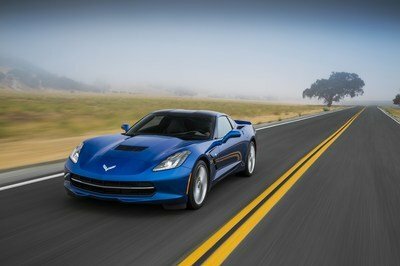 Read the full review on the Chevrolet Corvette Grand Sport here. 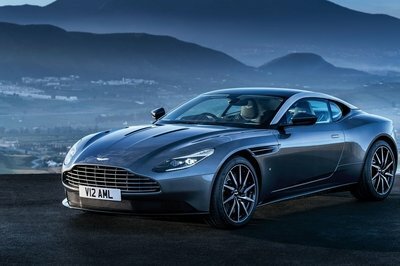 Germany gets the Porsche 911, the U.S. gets the Chevrolet Corvette, and the U.K gets the Aston Martin DB. For 13 years, this quintessential British coupe flew the Union Jack as the DB9, but now, it’s time for the new model. Aston Martin gave us a first tantalizing peek with the DB10 concept car, which battled the baddies in the 2015 Bond film “Spectre.” Geneva brought us the production version, the DB11, and it’s objectively better in just about every single way. 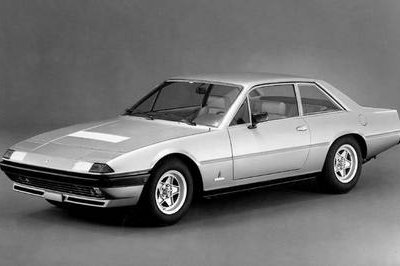 Under those carefully hewn lines is a new, lightweight architecture, while a fresh twin-turbo 5.2-liter V-12 makes more power with less gas. No word yet on the availability of ejector seats or flamethrowers. 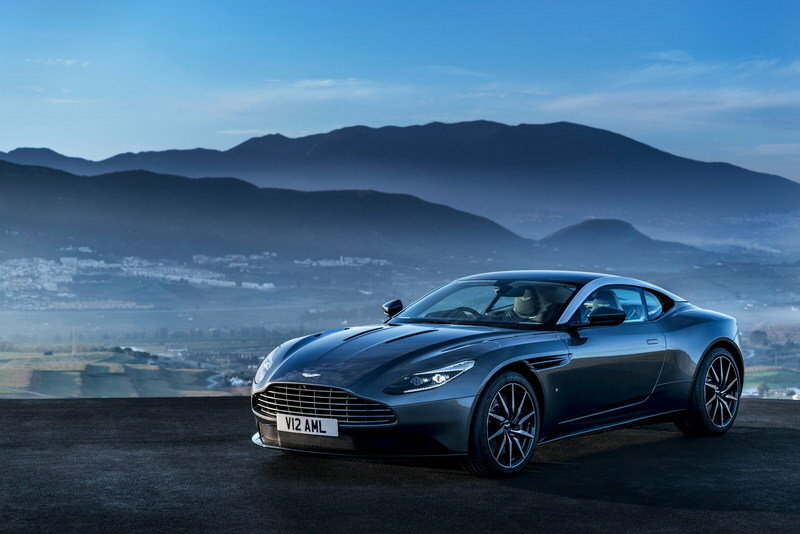 Read the full review on the Aston Martin DB11 here. 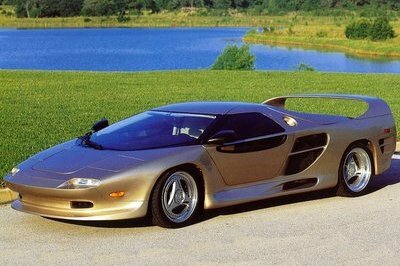 I feel like GIMS 2016 catapulted four-wheeled performance to an unprecedented level. 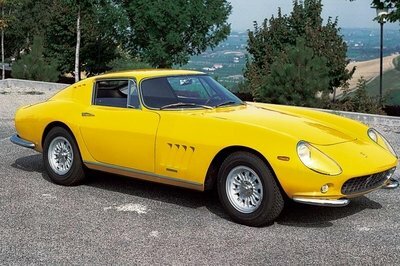 With so many top-tier speed machines to choose from, coming up with a list of the best five ain’t exactly easy. So then – why does the Rimac get a nod over the Apollo Arrow, or Jaguar F-Type SVR Coupe, or Arash AF10, or Zenvo TS1, or Lamborghini Centenario? The answer is simple – electricity. 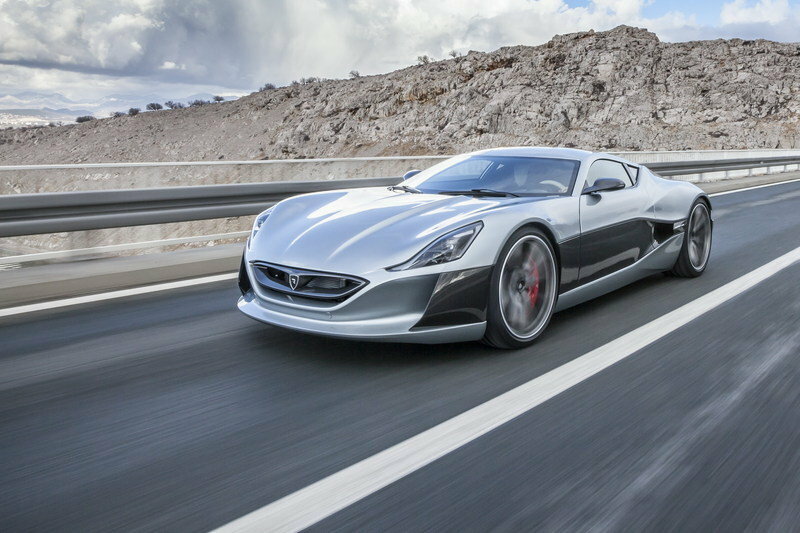 While all those other cars have stupid amounts of power and warp-drive speed, only the Rimac has the chutzpah to do it all on electric power alone. 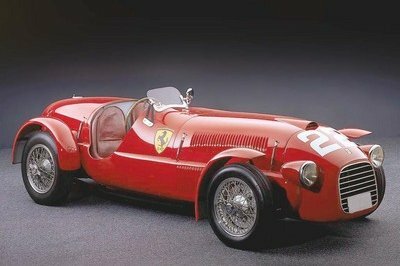 That means 1,072 horsepower, 1,180 pound-feet of torque, 221 mph, and no exhaust pipe. Now, I’m as a big a fan of the ICE as anyone, but as far as I can tell, the writing is on the wall – all-electric power is the future. But don’t worry, folks, because by the look of it, models like the Concept_One mean we won’t lose a beat when it comes to getting that speed fix. And there it is, TopSpeed’s top five (plus one) debuts from GIMS 2016. What did you think of the show? Feel like we’re missing anything? Are any of these models undeserving of the title “Best In Show?” Tell us in the comments!